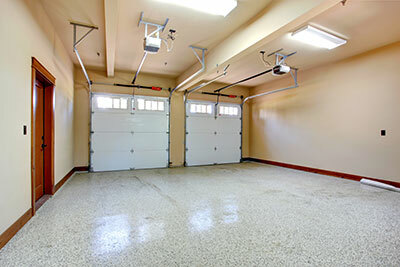 At AAA Discount Garage Doors Shoreline, we are very often recognized as the Rollup Experts in Shoreline. We have worked hard to earn that recognition and we take it very seriously. Our Rollup Company is bonded, licensed and insured. We provide good old fashioned same day service and offer emergency services as well. You won’t believe how fast we respond and how efficient we are when we get there. Shoreline AAA Discount Garage Doors wants its customers to have the best choice of service options provided by the best company in town. When the residents of Shoreline think about garage door installation, replacement or repair, we want them to think about our contractor. Shoreline, Washington sports a population of just over 53,000 residents. The city is located in King County. It has numerous attractions that make this community a favorite in the area. Some of those attractions include the Richmond Recreation Center, Echo Lake and Shoreline Historical Museum. 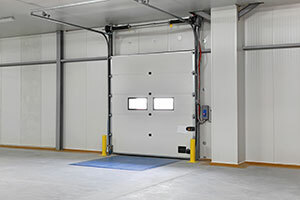 Our Rollup Company in Shoreline provides the kind of good old fashioned garage door services and discount garage doors that simply stand out in the whole wide area. We love what we do and we are dedicated to our customers. At AAA Discount Garage Doors, we want our customers to find everything they need in one place: our place. We are the Rollup Garage Door Repair Service the citizens of Shoreline can trust. At Shoreline AAA Discount Garage Doors, we offer a variety of repairs. Some parts wear out faster than others. Having a good maintenance program can really help to prevent costly repairs and our team will be more than thrilled to provide it for you. We are not out to take all of your money on some cockeyed scheme to do a job half right. Our techs do it right the first time because we want to form a lifelong relationship and bond with our customers. Therefore, if you need rollup repair on your springs, openers, remotes, cables or tracks, just give our AAA Discount Garage Doors Company in Shoreline a call.